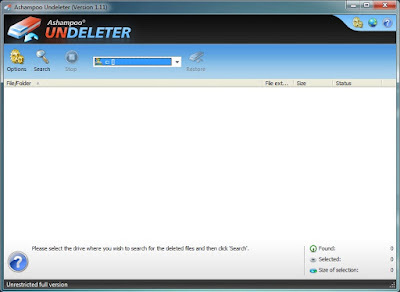 · Recovery of files and directories on NTFS as well as FAT 12, 16,32 partitions. · Recovery of the files on partitions with active NTFS compression. · Recovery of the files on partitions with active NTFS encryption. 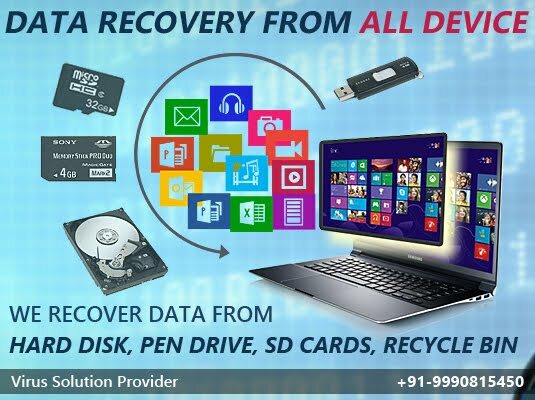 · Recovery of alternate data streams (ADS) on NTFS partitions. 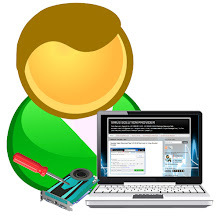 · Support of all known files systems on Microsoft Windows. · very fast MFT and Fat algorithm, as well as extremely quick recovery. · Assessment and evaluation of the conditions of recoverable objects. · Quick and therefore intuitive user interface.